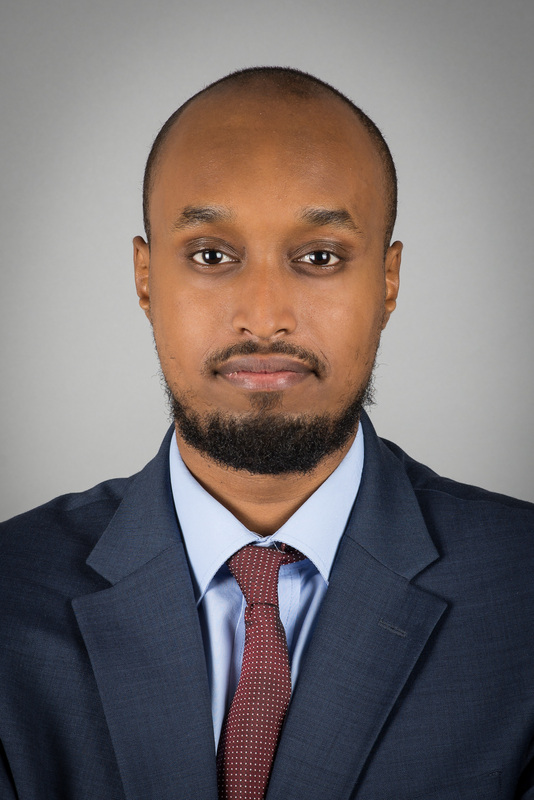 Ahmed began his pupillage in October 2018. He will be supervised by Alex Burrett from the Immigration team and Martin Hodgson from the Housing team. He will from April accept instructions for immigration and housing matters. Before pupillage, Ahmed worked as an IAAS Level 2 accredited Senior Caseworker at Lawrence Lupin Solicitors, a firm that specialised in immigration. In that role, Ahmed represented clients in their asylum and immigration matters assisting clients with their asylum applications, bail applications, asylum and human rights appeals. He also acted on behalf of clients challenging Home Office decisions by judicial review which included challenges to the lawfulness of their detention. He has experience assisting vulnerable individuals having conducted asylum applications through the Detained Asylum Casework process and having represented clients through the Legal Aid Duty Advice Scheme at Immigration Removal Centres. Prior to that, Ahmed was a Volunteer Caseworker at Bail for Immigration Detainees (BID) working in the separated families project which involved assisting with bail applications for individuals separated from their families in immigration detention. Ahmed also interned at Joint Council for the Welfare of Immigrants (JCWI) assisting the casework department with strategic casework. Ahmed also volunteered as a caseworker at the National Centre for Domestic Violence (NCDV) helping victims of domestic violence and abuse obtain emergency injunctions. He has also represented individuals in their social security appeals by volunteering at the Free Representation Unit (FRU). This week Lawyer Monthly benefits from the growing expert insight of Ahmed Osman, a barrister in pupillage at One Pump Court.